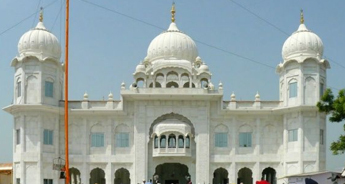 Reckoned as one of the PanjTakhts, TakhatSachkhand Sri Hazoor Sahib is located on the bank of the river Godavari in the Nanded, Maharashtra. 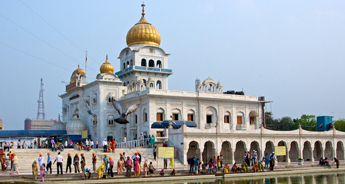 The holy shrine is built was built between 1832 and 1837 during the reign of Maharaja Ranjit Singh (1780–1839) at the same place where the Guru Gobind Singh died. Unlike other guridwaras in India, here all the ancient customs are still practices like sandal-wood tilak is still applied on the foreheads of priests and local devotees; and the evening aarti is also organized each day. 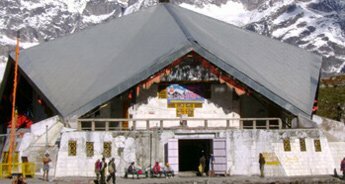 Inside the shrine complex, one can also visit the vault where the exhibits of Guru Gobind Singh are exhibited. 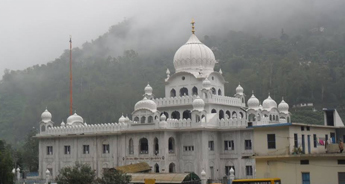 As exciting as this sound, Hazur Sahib is a must visit for the god lovers to satisfy spiritual thirst. 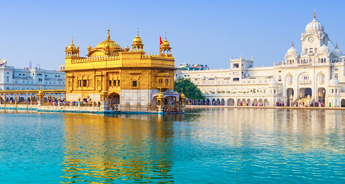 And if you want to explore TakhatSachkhand Sri Hazoor Sahib there is no better way than signing up forthe the 'Hazur Sahib Tour' offered by Tour My India. 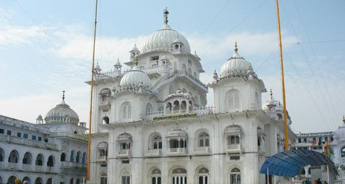 By signing up for this tour, you will experience all the major happenings at the shrine and visit all the gurudwaras sprinkled in the city. For more details, go through the detailed itinerary mentioned below. Post breakfast, drive to Gurudwara Shri Nanak Jhira Sahib. In the evening return to Hazur Sahib. 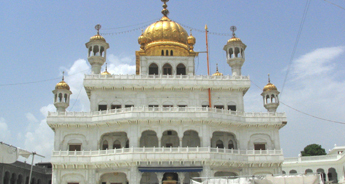 Enjoy langar in the evening, followed by an overnight stay at the Hazoor Sahib. 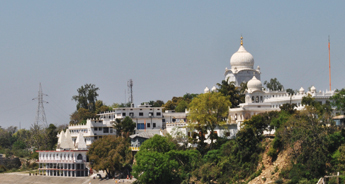 After breakfast at the hotel, visit the prominent temples of Nanded – Gurudwara NaginaGhat, Sahib, Gurudwara Banda Ghat Sahib, Gurudwara Shikar Ghat Sahib, Gurudwara Gowli Sahib, Gurudwara HeeraGhgat, Gurudwara Mata Sahib ji, Gurudwara MaalTekdi, Gurudwara Sangat Sahib Ji. Dinner and overnight stay at Hazur. After breakfast at the hotel, drive to Aurangabad. On arrival at Aurangabad, our reprsentativeswill drop you at therailway station to connect train for onward destination.